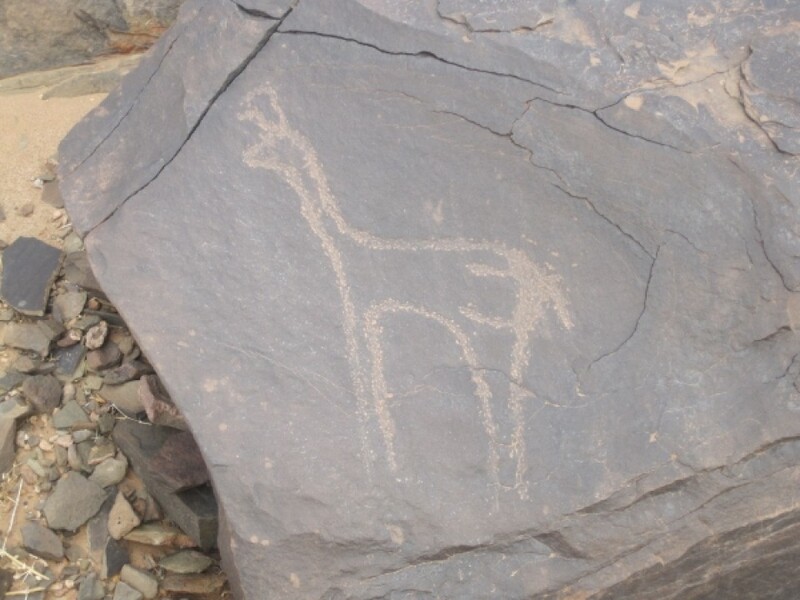 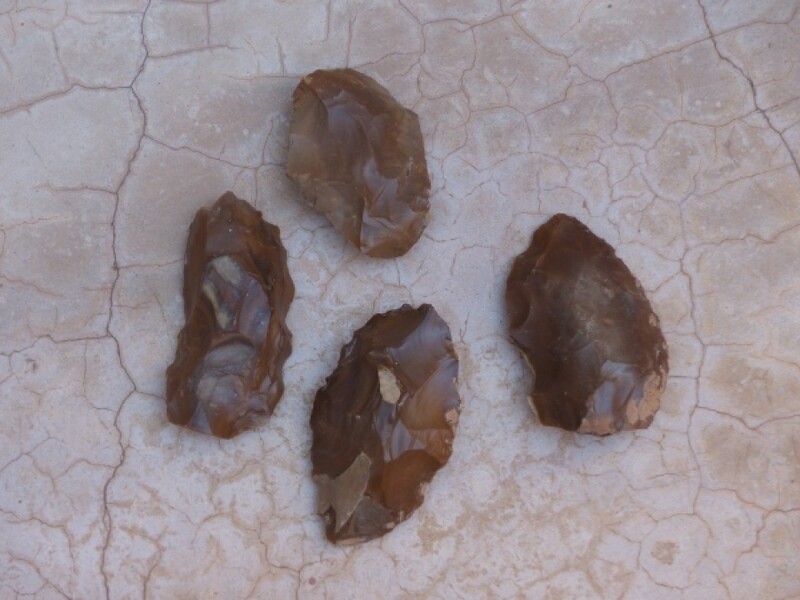 The Sahara and the Anti-Atlas area hide some archaeological treasures that haven’t yet been fully listed. 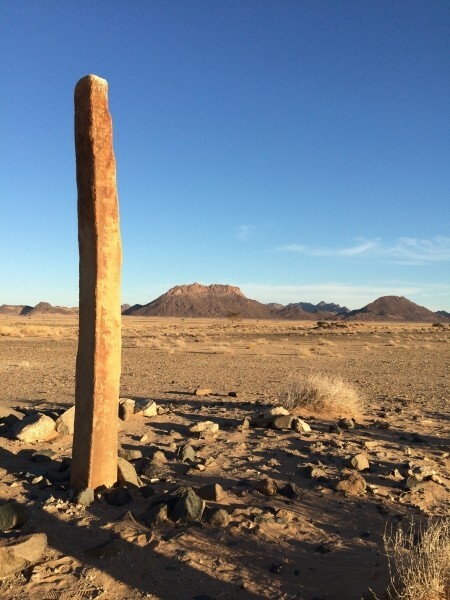 Some researchers trace their existence back to 15,000 BC. 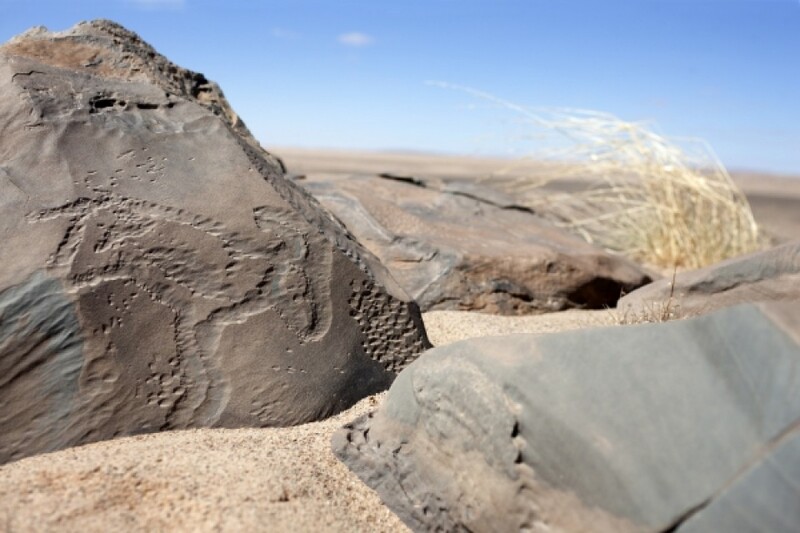 Important rock engraving sites, pre-Islamic steles and tombstones can be seen in Aousserd and in the desert of Tiris. 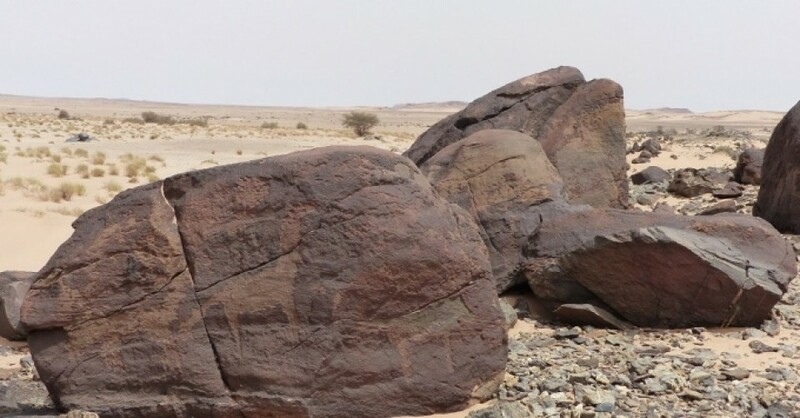 It is easy to visit a great petroglyph site in Smara, also barrows, and on the plateau of Gur el Berd a large amount of carved flints bear witness to the distant past. 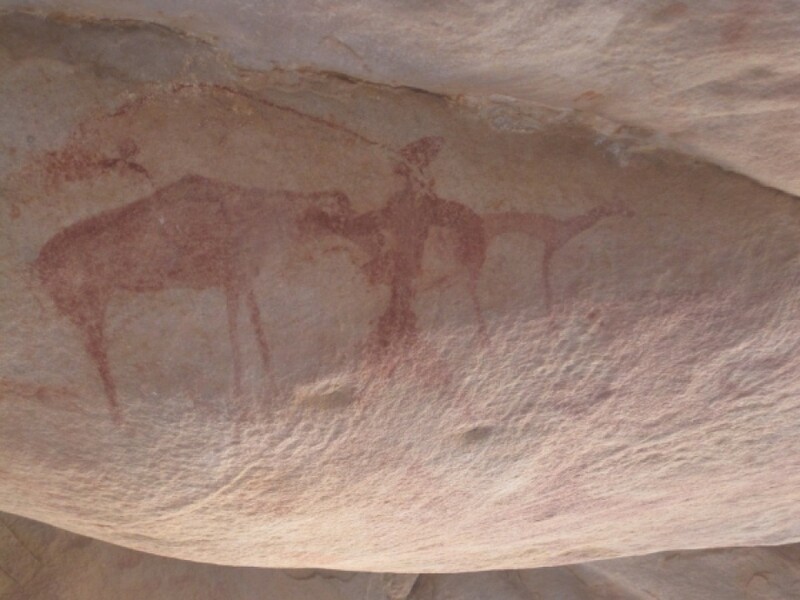 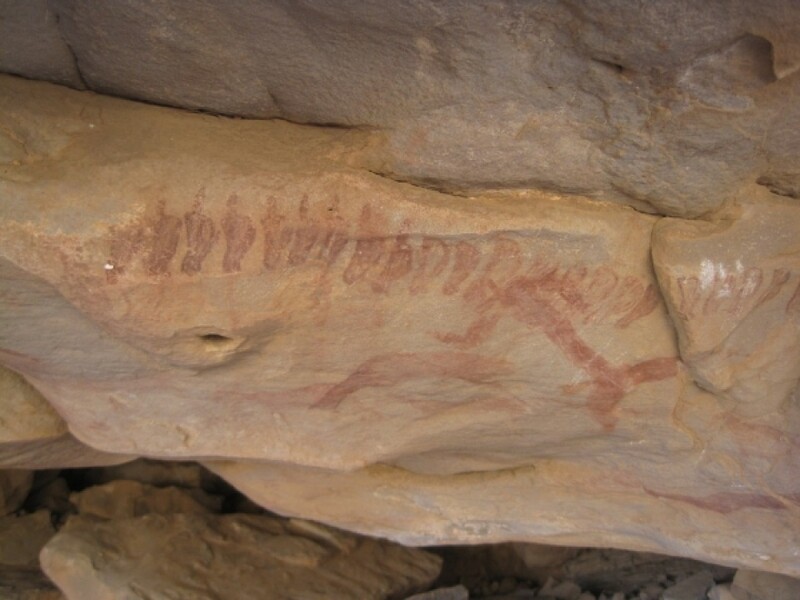 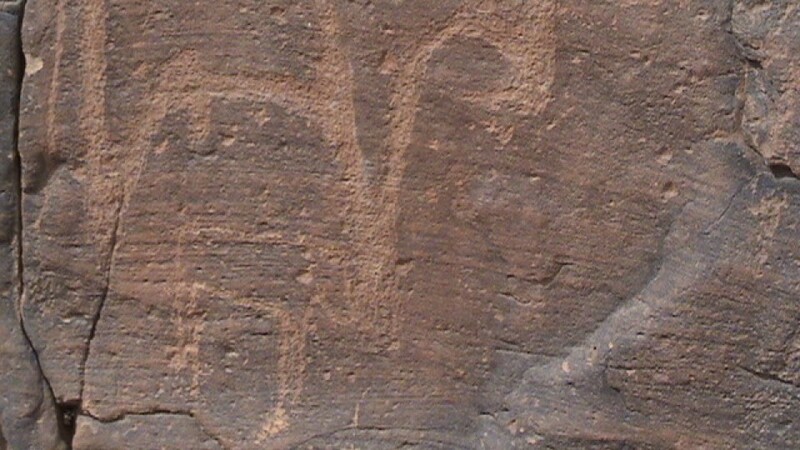 Beautiful rock paintings can be seen in the cave of Asghar (with the representation of characters from a hunting scene). 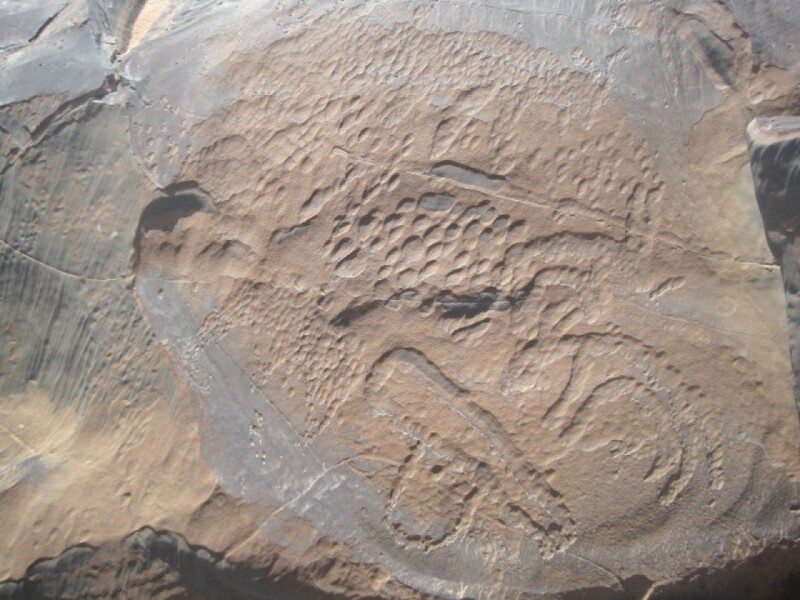 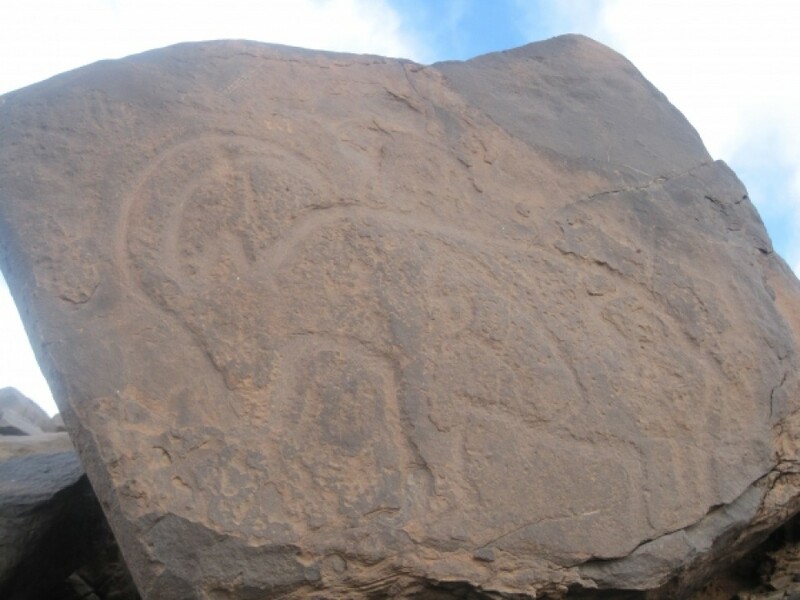 In the Akka area it is also interesting to discover many animal carvings (cattle, elephants, gazelles). 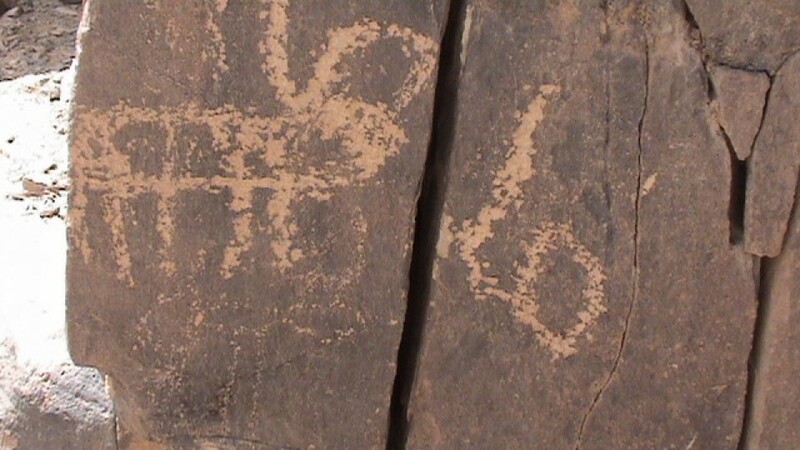 All these places are difficult to access and therefore require the assistance of a guide for the visit. 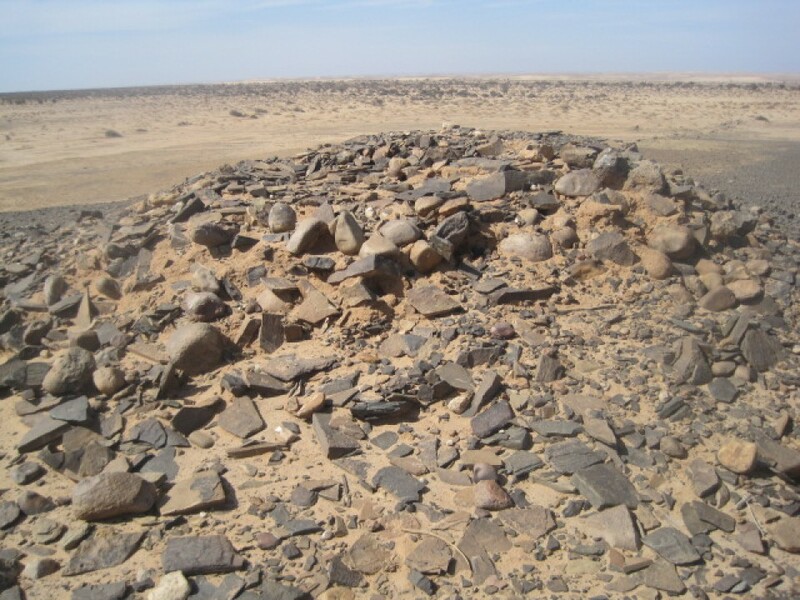 It should be noted that these sites are presently receiving more attention, are actively listed and protected by security guards (and a guest house for visitors and researchers with explanatory panels) in Aousserd, Smara and near Amtoudi, for example.